North Adriatic Sea Port Authority guides, plans, co-ordinates, promotes and monitors port operations. Its aim is to build a "Model Port" that respects the environment, is safe, open and ethical. 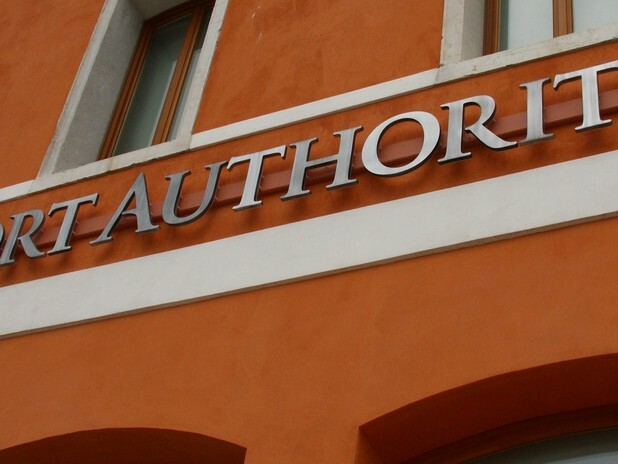 What does the North Adriatic Sea Port Authority do? North Adriatic Sea Port Authority is a public body. Its task is to guide, plan, co-ordinate, promote and monitor port operations. It is also in charge of maintaining common areas and the seabed, overseeing the supply of services of general interest, managing the State Maritime Property and planning the development of the port. 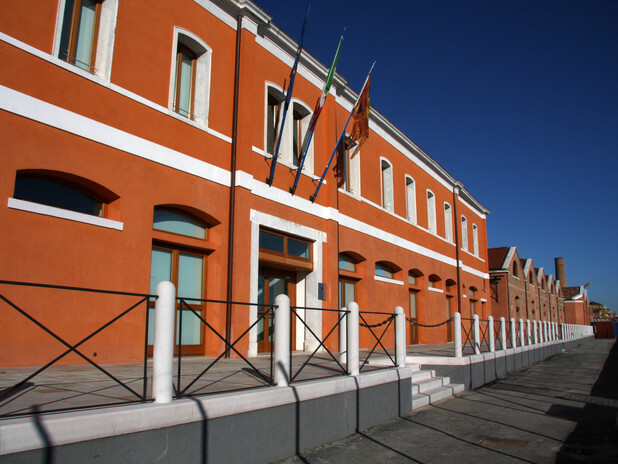 To ensure and enhance traffic in the Port of Venice, North Adriatic Sea Port Authority conducts research on the international economic outlook, the port's current and potential hub and the state of its infrastructure. Its actions are co-ordinated and fully in tune with the guidelines and planning tools of other public institutions, the European Union and Local Bodies. The port of the future envisaged by VPA will expand its activities to all the land it controls directly, to enjoy the added value of advanced logistics services. In order to increase the efficiency of port services, VPA encourages ship access and port operations 24/7 and is currently enhancing its rail, internal waterway and road connections. VPA is also committed to ensuring the sustainable development of the port while safeguarding the local environment (Green Port), improving security and safety (Safe Port), disseminating information on how the port benefits the local territory (Open Port Initiative) and contributing to social wellbeing (Ethical Port).